Limiting beliefs are one of the best ways of staying stuck. They limit our ability to see possibilities and our ability to take action to achieve our goals. They are also remarkably resilient. Like weeds they grow and take root. Once established they can be very hard to remove. 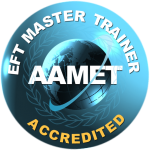 Using EFT/Tapping we can tap on the limiting belief itself or work our way back to the original events where the limiting beliefs were formed. But there are other ways of loosening limiting beliefs so they are easier to remove. 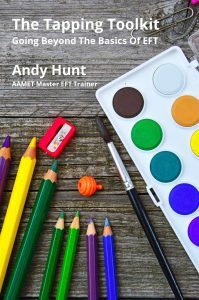 In this month’s EFT Café Andy Hunt will show you how to use some of the linguistic techniques of NLP combined with tapping to loosen and remove some of those stubborn limiting beliefs. Find out soften beliefs with tapping and language on Wednesday 14th September, 2016 in St Oswald’s Hospice Teaching Centre, Gosforth, Newcastle upon Tyne, from 7pm to 9pm.